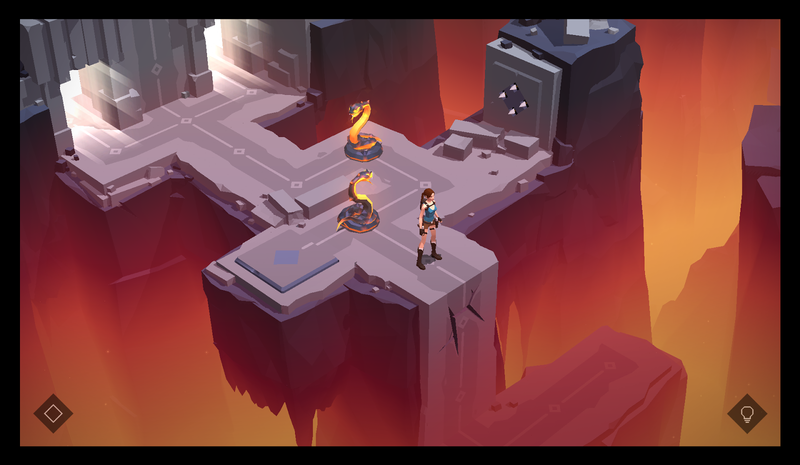 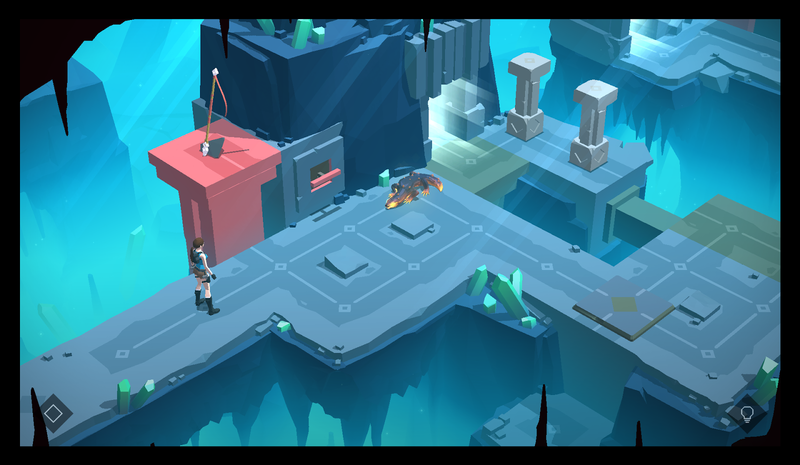 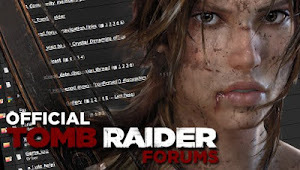 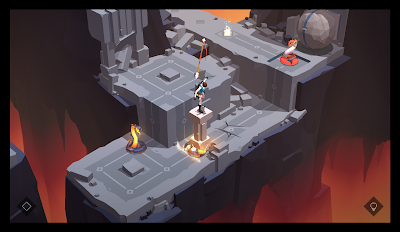 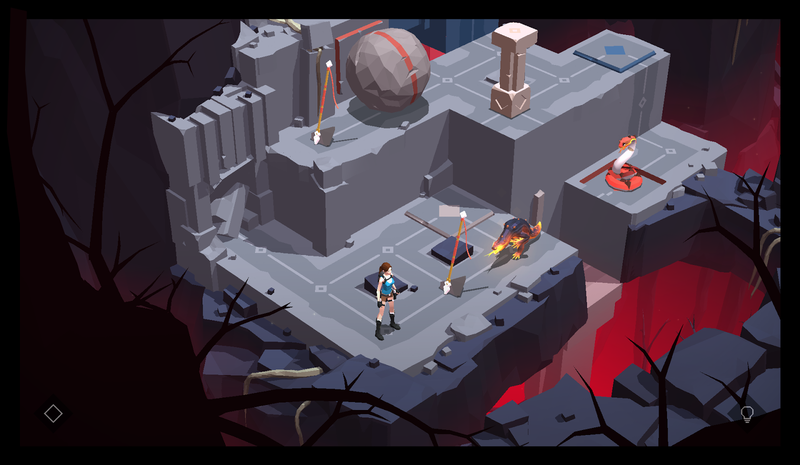 Today, Lara Croft GO gets a free update chock-full of new content! The Shard of Life brings 26 new challenging puzzles, new classic outfits, new enemies with new mechanics, and a whole lot of fun! 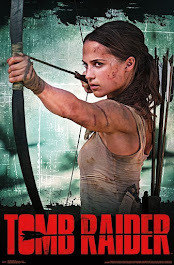 Download the latest track from the OST below! Enjoy! The update is available now through Android and iOS and "coming soon" to Windows... which we've all heard that before... Hopefully this update will come sooner rather than later for us Windows users. 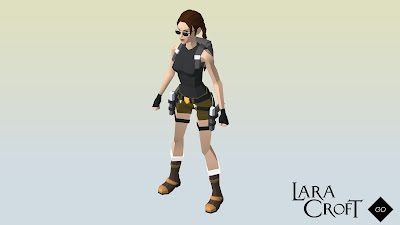 To celebrate the release the game has been discounted for $2.99 for a limited time. 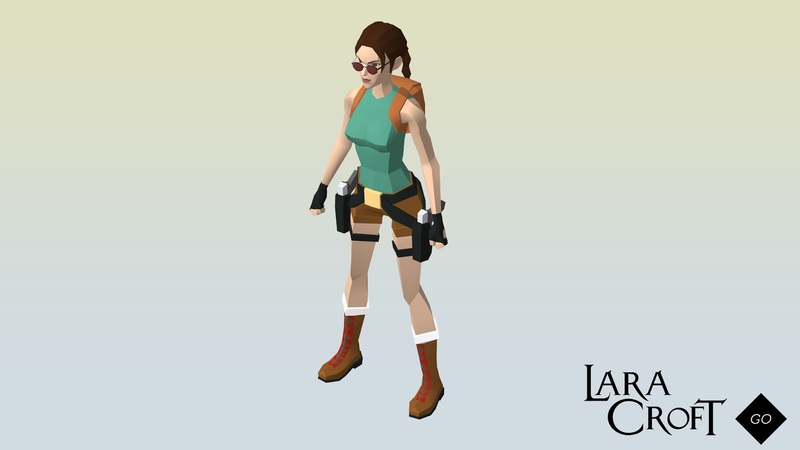 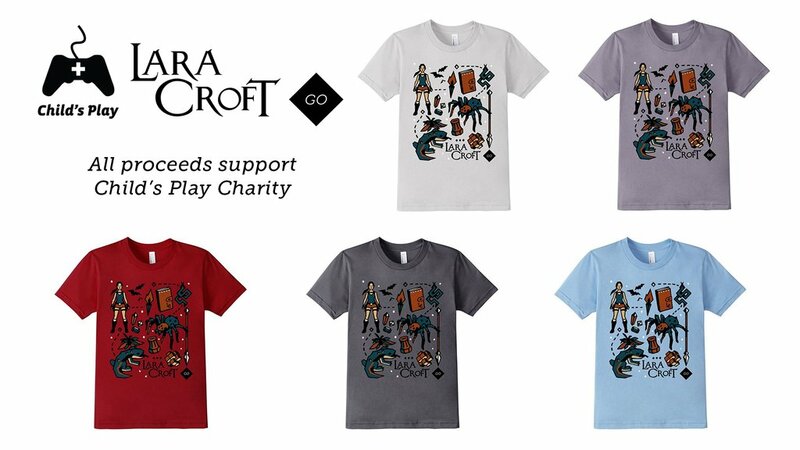 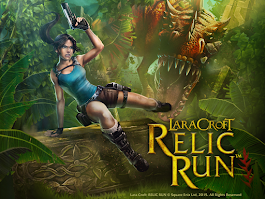 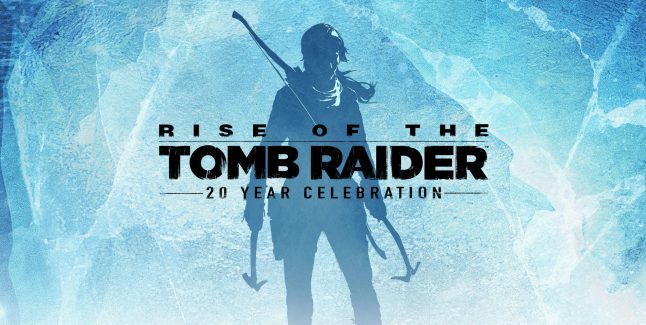 In other news, pick up an awesome Lara Croft GO T-Shirt from Amazon for a great cause! 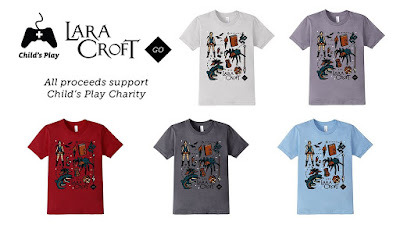 All proceeds go to Child's Play Charity.